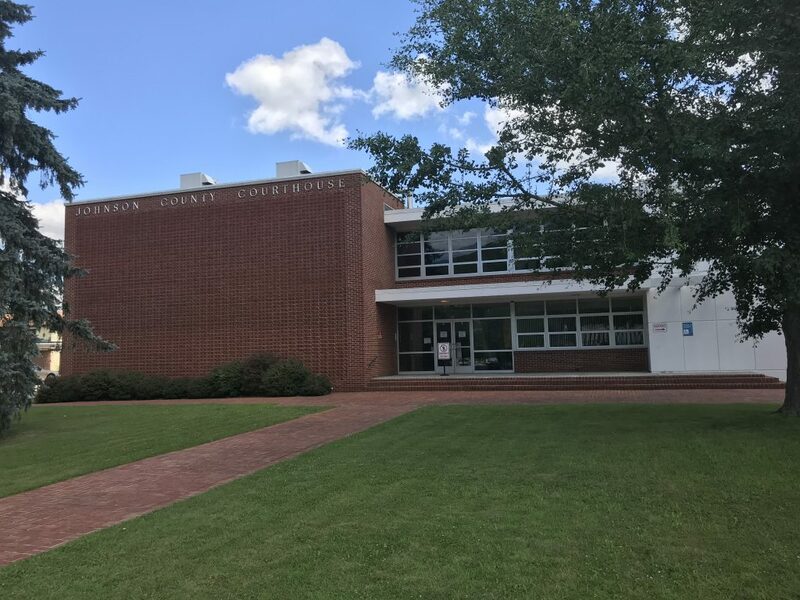 Johnson County is one of 92 county governments in Tennessee along with three other counties with a consolidated form of government where the county and city government have combined. County Governments are a creation of the State of Tennessee. The skeleton of county government is established in the State Constitution, providing a basic framework for governance. Counties are usually governed by an elected body, called the County Commission. We have a County Mayor and 15 County Commissioners that govern Johnson County.